Date: August　5th 13th 2014.
and October 4th 11th 18th 25th. and November 2th 8th 15th 22th 29th. 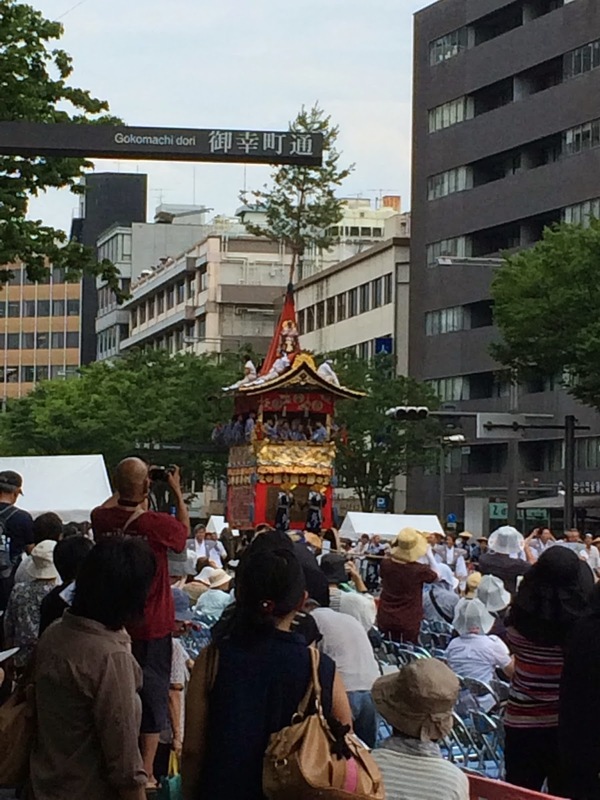 today I saw Gion festival parade . we can see this festival parade near NISHIYAMA RYOKAN. it takes 5 minutes from here to this parade by walk. this float is refleshed to new one this year . there are reasonable kimono shop near NISHIYAMA RYOKAN. there are big comic shop near NISHIYAMA RYOKAN. it takes 10 minutes from NISHIYAMA RYOKAN to here by walk. 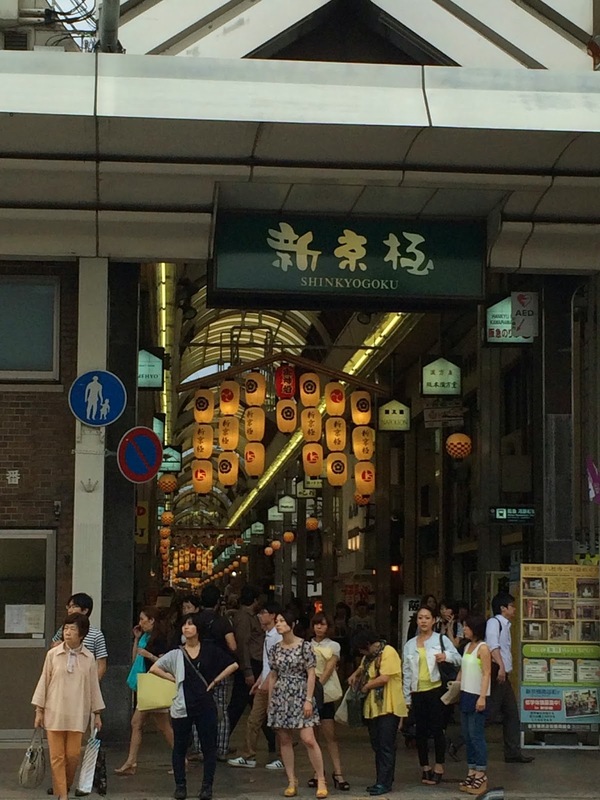 now we have gion festival july 2014.
thank you for looking stour brog. yojiya coffee shop is very popular souvenir shop in kyoto. it takes 10 minutes from NISHIYAMA RYOKAN to here . this shop name is smart coffee. it takes 10 minutes from NISHIYAMA RYOKAN to here. there are popular personal seal shop near NISHIYAMA RYOKAN. 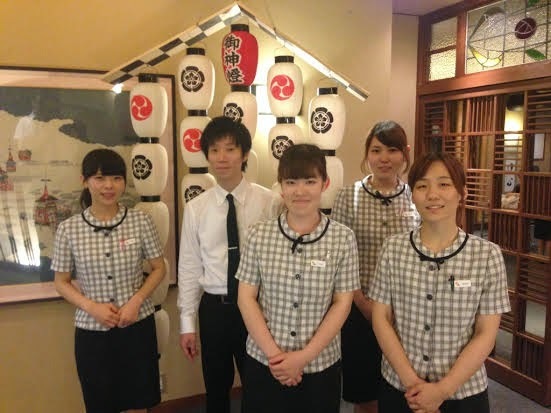 there are popular towel shop near NISHIYAMA RYOKAN. 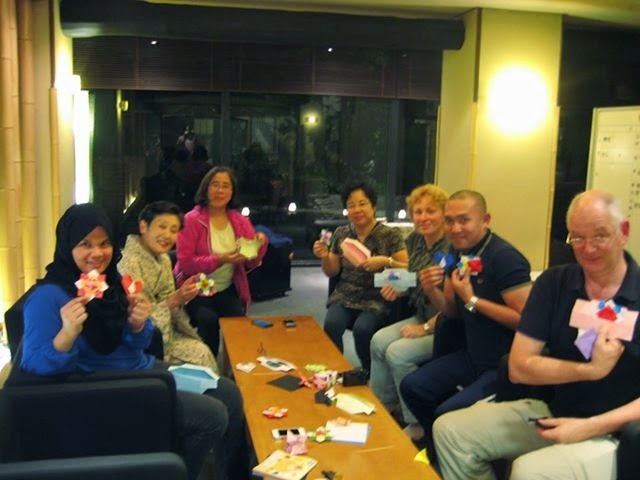 there are popular and famous japanese folding fan shop near NISHIYAMA RYOKAN. I went to UESHIMA COFFEE shop. it takes 5 minutes from NISHIYAMA RYOKAN to here by walk. yesterday I went to HONNOUJI TEMPLE. this temple is very popular to japanease people. it takes 5 minutes from NISHIYAMA RYOKAN to this temple by walk.